Who’s Registered? 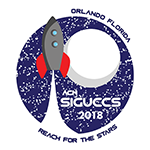 To see who is registered for SIGUCCS 2018, use this RegOnline link. Note that the link requires you to login. Attendees who opted out of being listed are not included. Need help convincing your boss? We’ve got you covered. 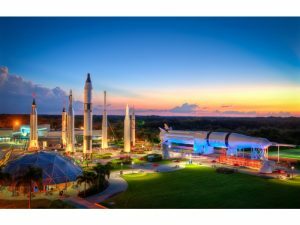 Check out our SIGUCCS 2018 – Proposal to Attend sample letter to help win their approval. Refunds: There is a $50 cancellation fee. Attendee substitutions are allowed. There will be no refunds for cancellations received after September 26, 2018, due to costs already incurred by the conference.